At Infrabel, the IP-transformation and the role-out of the new Operational Communications equipment is now at full speed. 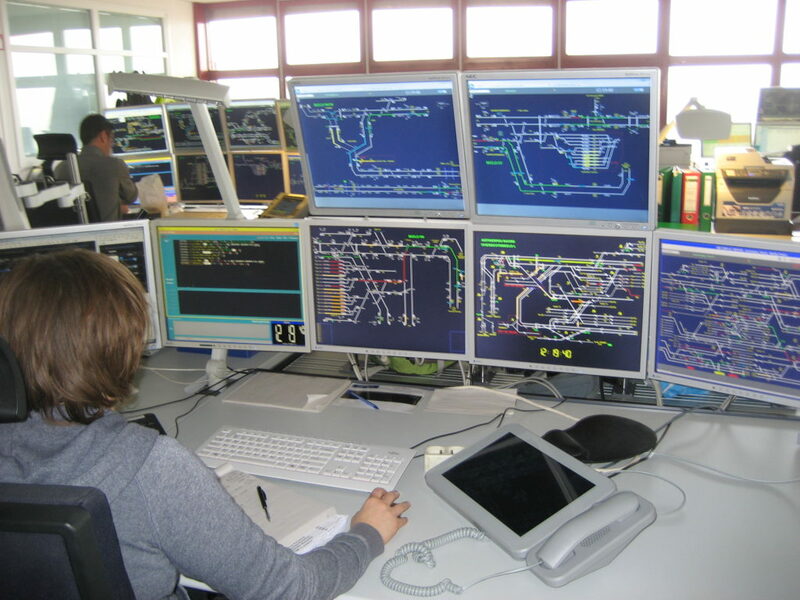 Another 2 signaling centers, Berchem (22 dispatcher terminals) and Antwerp-North (29 dispatcher terminals), are now fully equipped with RideOnTrack solutions. RideOnTrack also delivered the analogue to SIP-gateways (24 port and 50 port models) which connect to the analogue track site phones. In total about 500 analogue telephones are now connected to the RideOnTrack operational Ip-Pbx. The track-site analogue phones are often connected via very long copper lines (up to 12Km) which are of poor quality (high noise levels). The RideOnTrack analogue to SIP-gateways have special DSP-software which can cope with these difficult conditions. The renewal of Antwerp-North was a special case. 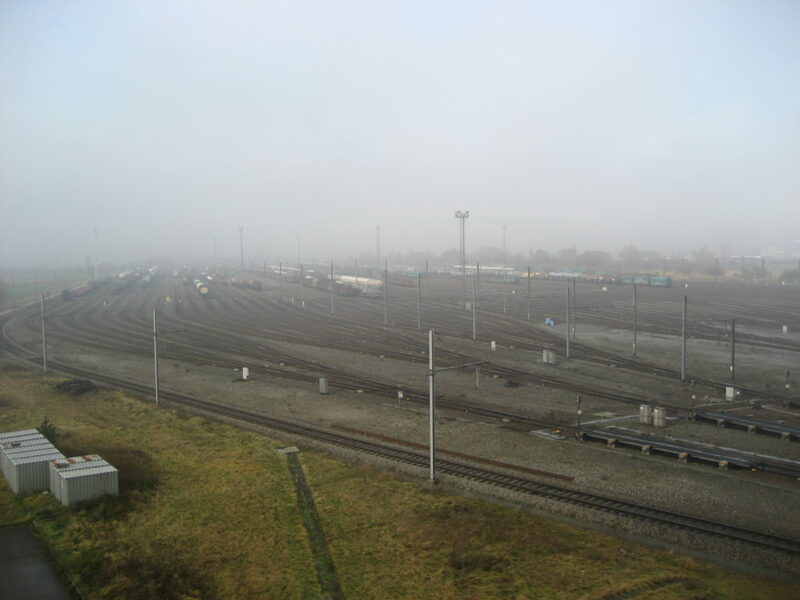 Antwerp-North was not initially on the planning for this year, however, due to the total breakdown of the legacy system (ETRALI) and the lack of spare parts to properly restore the service, it was decided overnight to instantly start the renewal of Antwerp-North with RideOnTrack equipment. 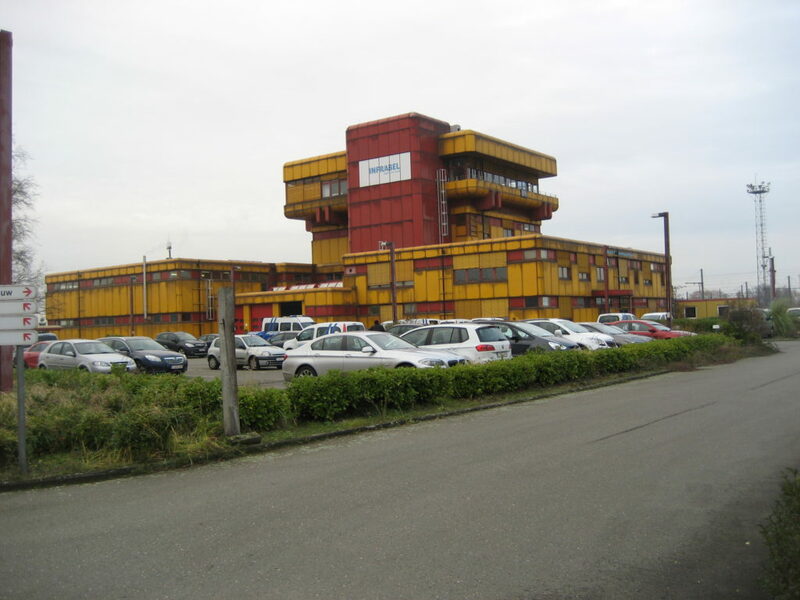 It took the Infrabel and RideOnTrack teams only 4 day’s to produce/deliver the required hardware and software and to install, configure, test, get accepted and put in operation the complete site (dispatchers, voice recording, gateways, Fixed operational telephony, etc.). In parallel also the required user training for the 75 dispatchers was conducted. We didn’t catch much sleep and the stress levels were very high, but the teams proved that they knew exactly what they were doing, that much of the job is strongly automated (e.g. software installation and configuration) and that there was a lot of flexibility and clever thinking. Congratulations to all the team members, Infrabel and RideOnTrack, for such a great achievement.